Global Admin Portal Announcement for Outlook. Microsoft announced back in September 2018, a new feature called “Coming Soon” that offers a preview of new user experience updates in Outlook for Windows and provides you and your users an opportunity to try the experience and to provide feedback. 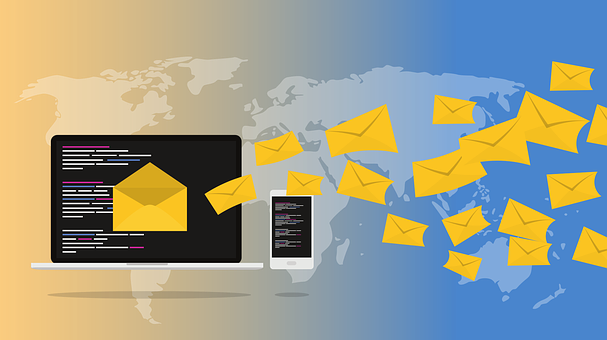 Now in April 2019 Microsoft is rolling out a new density setting to control the amount of space between emails in the message list, as well as spacing around some of the elements visible when composing a message. The setting will show up only for tenants or users who have Coming Soon turned on. All the updates previously made will be rolled into a Monthly Channel update in May 2019. Sorry, but these feature updates are not yet available for GCC organizations. Moving on from Preview to the New Outlook. Now when you toggle Coming Soon to “On” you’ll have access to the new density setting option that’s located in the View tab in your Outlook ribbon. Similar to switching between the simplified and classic Ribbon, you can switch between standard and tighter spacing from the View tab in the ribbon. We appreciate your engagement with Coming Soon features and your feedback, and we hope to continue receiving your suggestions on features in preview. There’s nothing that you need to do to prepare for this change, but we suggest that your users explore the Coming Soon pane and learn about the density setting option, as this feature will soon be on-by-default.